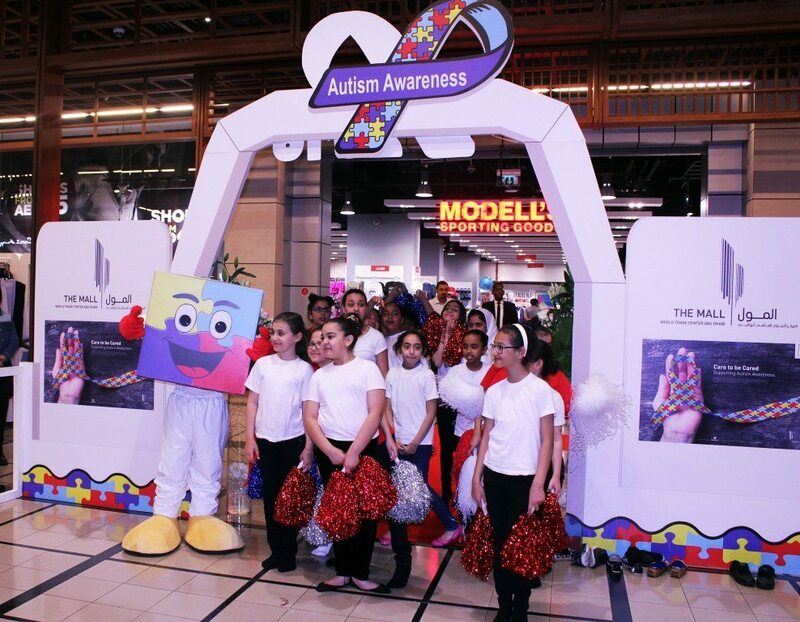 Under the patronage of His Highness Sheikh Nahyan bin Mubarak Al Nahyan, The Mall at World Trade Center Abu Dhabi inaugurated the “Autism Awareness Week” today in collaboration with Emirates Autism Center. The opening was attended by ambassadors, key government representatives, the Executive Management of World Trade Center Abu Dhabi, the Management of Emirates Autism Center, and the Executive Management of Abu Dhabi Chamber of Commerce. The event is being held to mark Autism Awareness Month under the theme “Together we overcome difficulties and reach aspirations”. Alongside various entertainment schemes for children including prizes and competitions, the event features arts and crafts exhibition, game stations and musical performances in addition to free consultation by specialists from Emirates Centre for Autism. The 9th Autism Week will take place at Level LG, The Mall at WTCAD until April 25th.